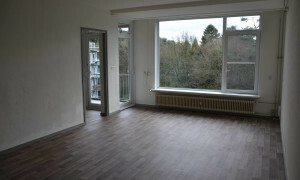 Beautiful Apartment with balcony for rent in Bilthoven with 1 bedroom and situated in the Bilthoven-Noord district. 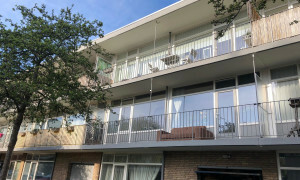 Lovely upholstered Apartment with balcony for rent in Bilthoven with 1 bedroom and situated in the Bilthoven-Noord district. 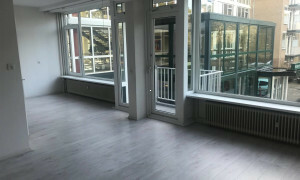 Living space : ± 70 M² Type of house : apartment Rent price : € 1.150,- Incl. /excl. : excl. .
Bilthoven rental apartments, find apartments on Pararius! 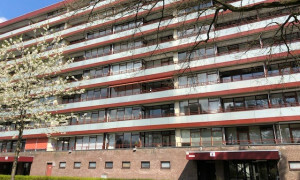 Apartments for rent in Bilthoven? For a wide offer of apartments for rent in Bilthoven Pararius is the right place. View the houses for rent for free. Bilthoven is a still rather new city. Bilthoven is located in the province Utrecht. It finds its origin due to a new train connection which was build between Amersfoort and Utrecht end 19th century. The train station which was build on that track is now known as the town Bilthoven. An apartment for rent in Bilthoven is an excellent option. On Pararius you can select your ideal house for rent, through a build in search engine you can specify your wishes for your apartment for rent in Bilthoven so that the shown apartments and houses for rent in Bilthoven meet your requirements. The ideal central position ensures that all large cities are within reach. 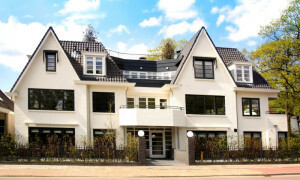 View the offer of apartments for rent in Bilthoven at Pararius for free! 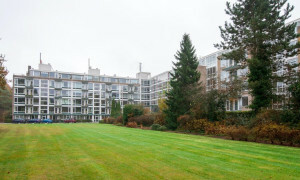 The large offer of apartments for rent in Bilthoven on Pararius is easy accessible.